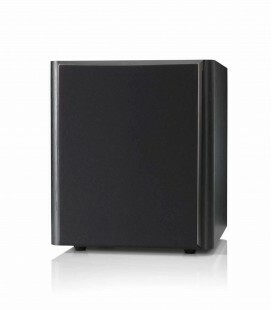 Contemporary cabinet shape with angled side and top panels provide a sophisticated, modern look. 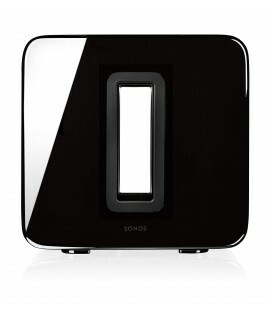 Available in black and white finishes with minimalist grilles and brushed metal trims. 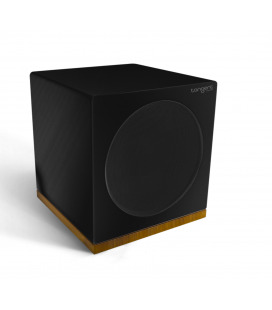 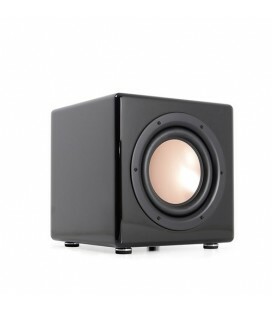 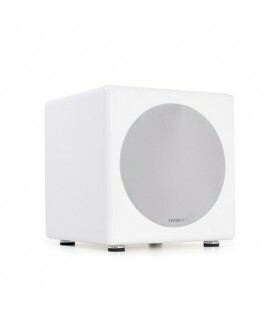 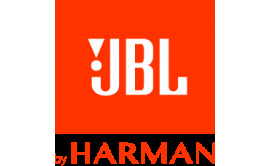 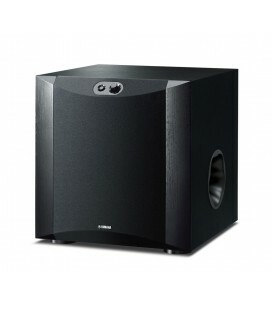 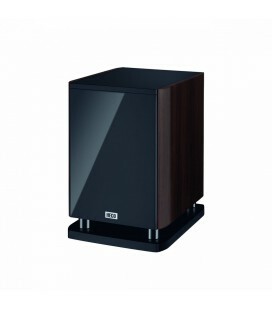 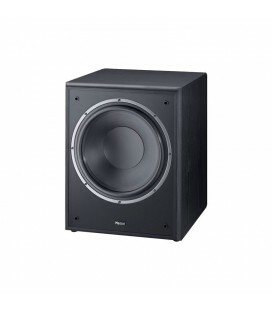 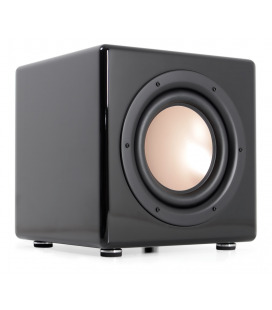 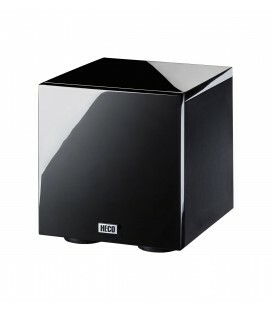 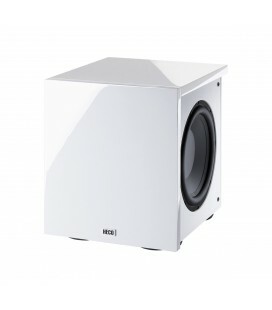 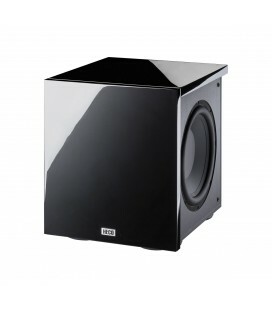 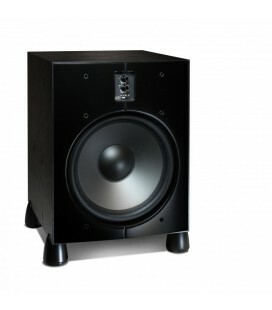 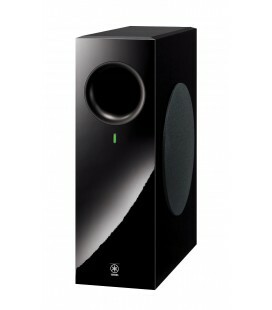 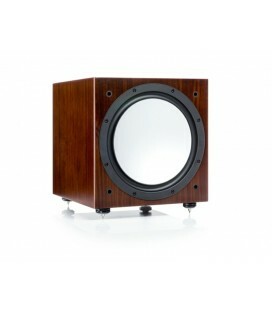 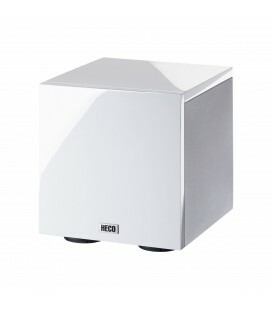 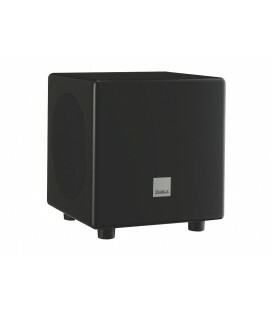 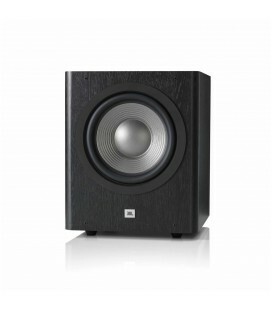 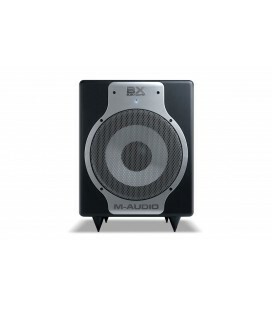 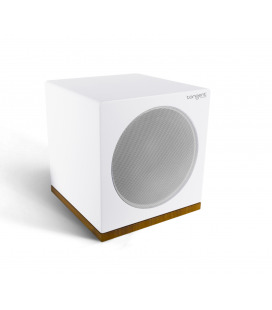 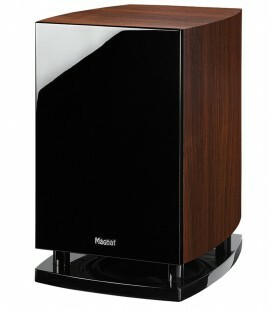 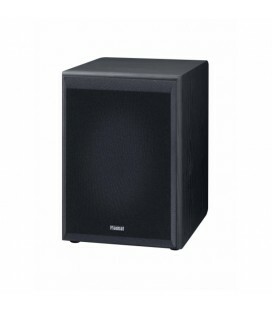 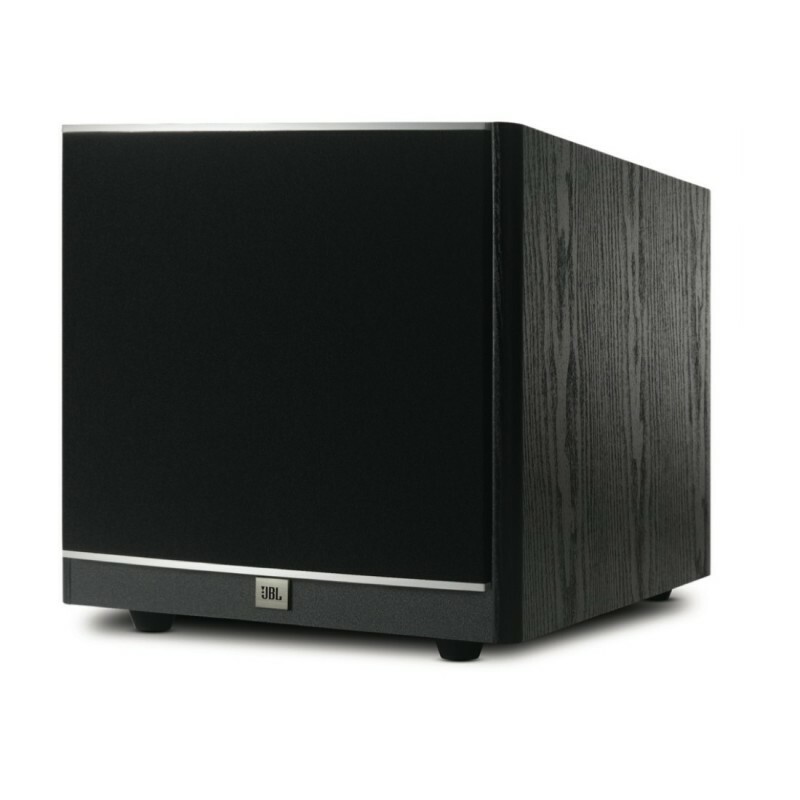 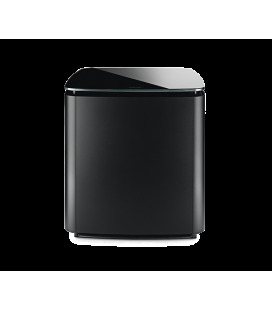 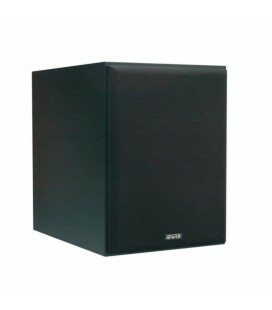 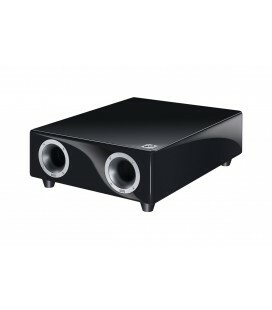 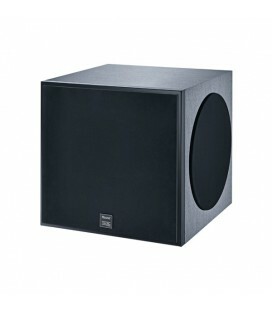 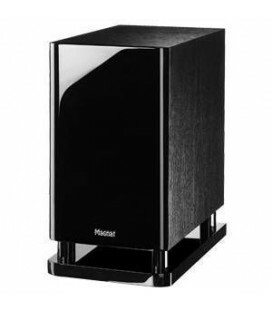 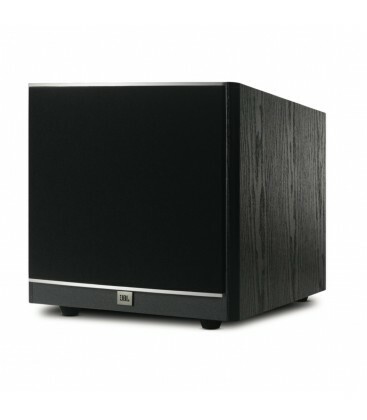 1 subwoofer model. 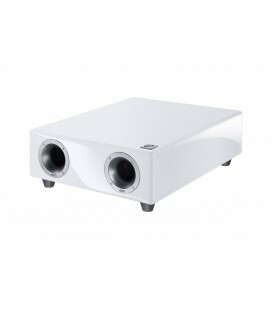 Features rear-mounted input and controls for easy set-up and system integration.